Sports have been played at the site of Loftus Versfeld Stadium since 1903, but a first modest stadium was built in 1923. The one concrete stand could hold about 2,000 spectators. Further improvements were made in the following years, and in 1932 the stadium was named in honour of Loftus Versfeld, who had instigated the development of organised sports in Pretoria. From 1948, Loftus Versfeld was gradually further developed, and in particular in the 1970s underwent several expansions. By the 1980s, the stadium had reached most of its current shape. 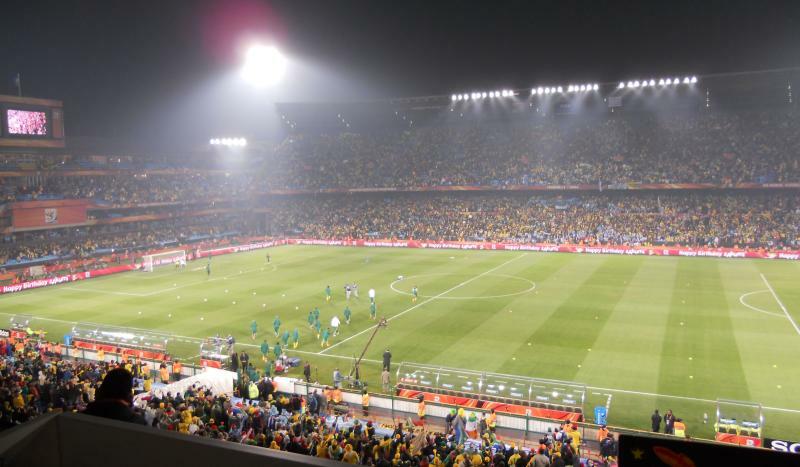 Loftus Versfeld Stadium was selected as a playing venue for the 2010 World Cup. As a result, it underwent a thorough refurbishment. During the tournament, the stadium hosted five first round group matches and the round of 16 match between Paraguay and Japan. 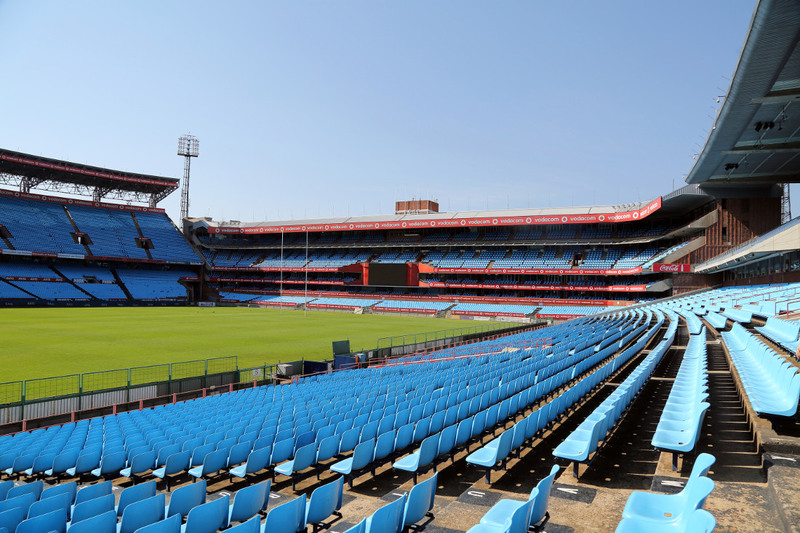 For most of its history, Loftus Versfeld primarily hosted rugby matches, and it is owned by local rugby club Blue Bulls. 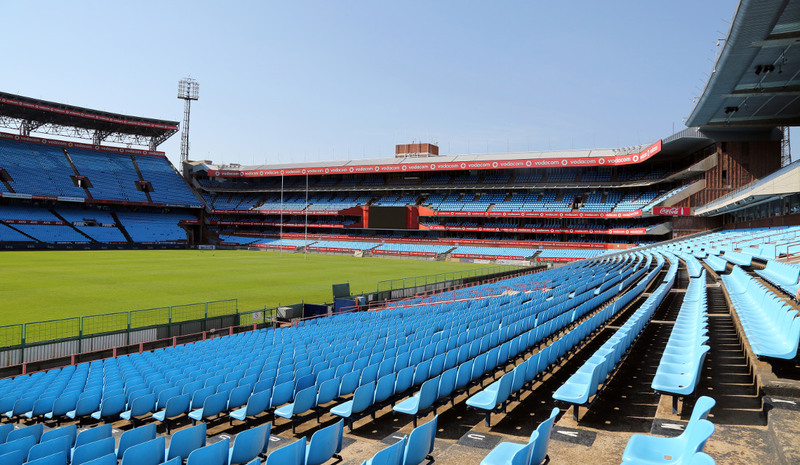 Loftus Versfeld Stadium is centrally located toward the east of the city of Pretoria. It lies just under 2 kilometres south-east of the government’s Union Buildings and about 3 kilometres east of the central business district. The stadium is easiest approached from the east (N1 and N4 highway). Follow the M2 into Pretoria and continue on the N4 Pretorius Street. Turn left onto Eastwood Street following the sign for Loftus Versfeld. Continue until you see the stadium on the left side of the road. Loftus Versfeld lies about 4 kilometres east of Pretoria railway station, which is linked to Johannesburg with the Gautrain. The metrorail links Pretoria railway station with Loftus Versfeld, but it has very infrequent service and a rather negative safety reputation. Minibuses are an alternative. The Sunnyside 1, 2, and 3 services run from the central business district. Tickets for Mamelodi Sundownds games can be bought at the Computicket outlets and Shoprite and Checkers stores. Tickets will not always be available at the stadium on the day of the match. Tickets usually go for a flat price of R$ 40.00 for all stands. 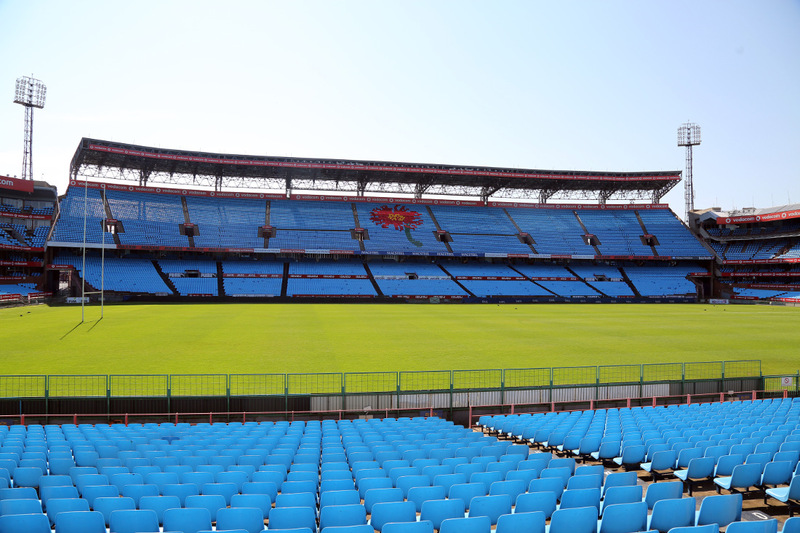 The Sundowns only play part of their home matches at Loftus Versfeld Stadium, generally the high-profile ones. 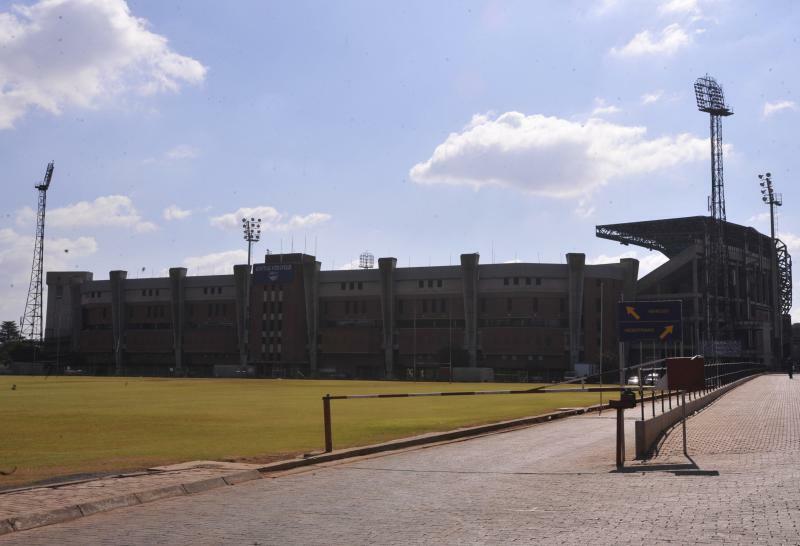 The rest will be played at the somewhat smaller Lucas Moripe Stadium. Sundownsfc.com – Official website of Mamelodi Sundowns FC. Tshwanetourism.com – Tourist information for the Tshwane area. that was on the wall in the foyer at Loftus where he had another player around the neck( I think Willy McBride.) I grew up in Pretoria and still is a staunch Bulls supporter here in the far old land of Australia.